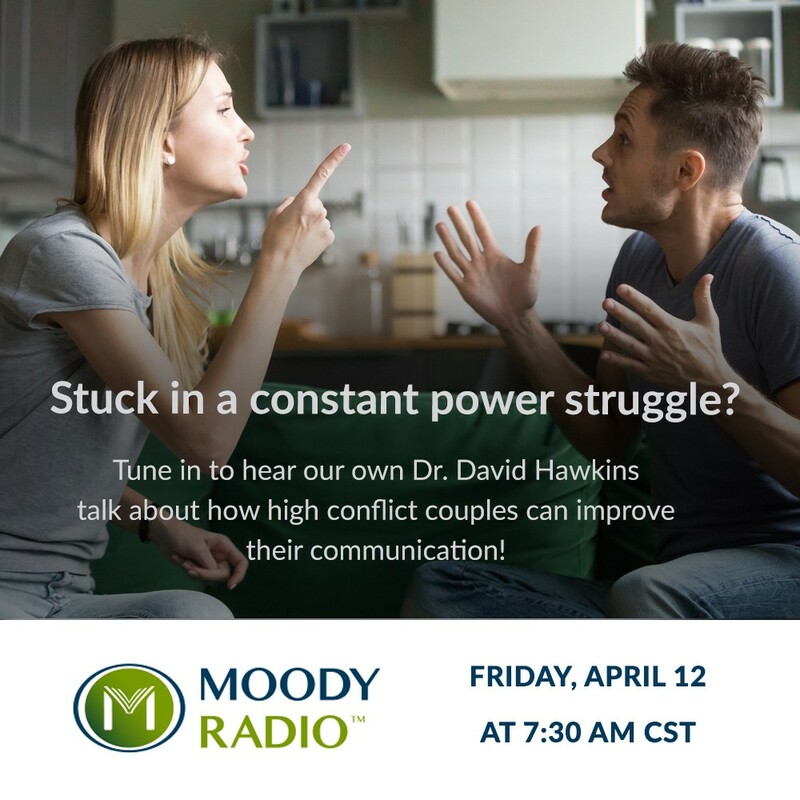 Tune in to hear Dr. Hawkins talk about high-conflict couples in his interview on Ken and Deb Mornings! 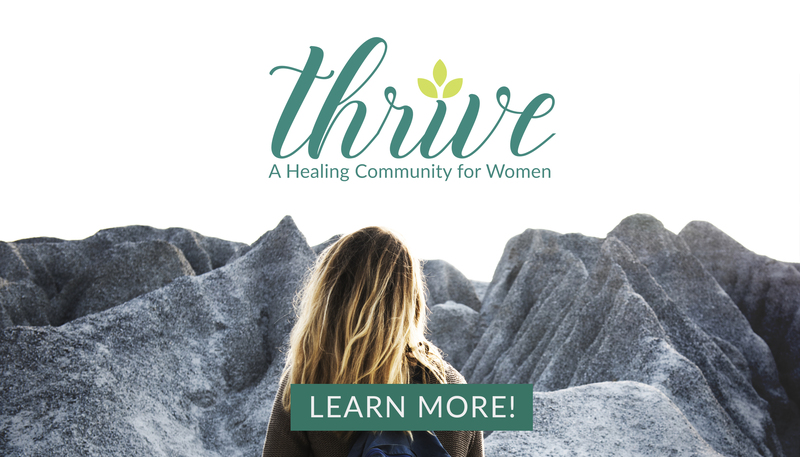 To find out how to listen live, visit the Moody Radio “Ways to Listen” page. 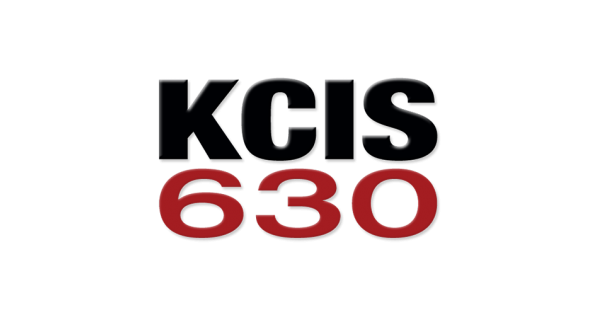 To listen to the recording after it airs, visit Ken and Deb Mornings.